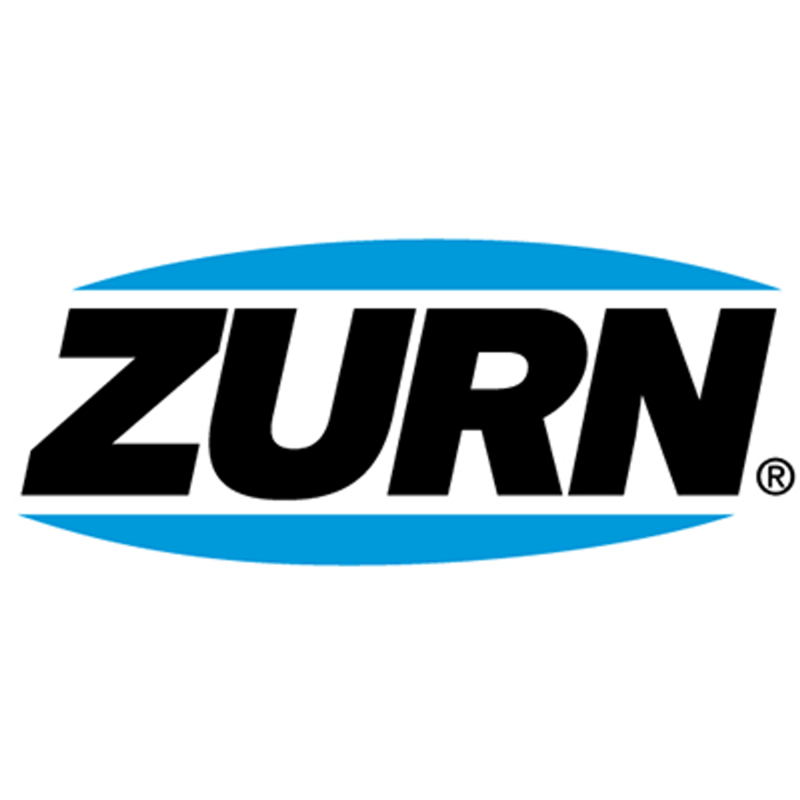 Zurn Industries, LLC manufactures engineered water solutions for commercial, municipal, and industrial markets. 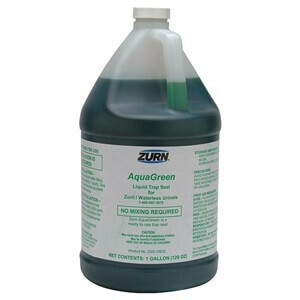 Zurn's waterless urinals keep your water costs low while keeping your bathroom hygienically sanitary. 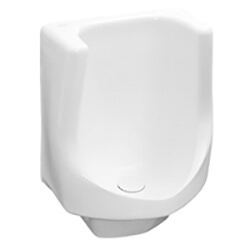 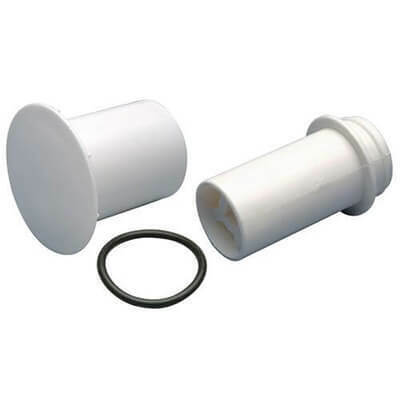 TouchFree Concepts specializes in Solan and Zurn waterless toilets and urinals fixtures and parts to help keep your restrooms flowing like they were brand new.